Beaches & pastoral countryside of Normandy are rife with powerful memories. A visit to the D-Day landing beaches can be an emotional experience, as you look across the expanse of sand remembering the 150,000 Allied soldiers who invaded France on June 6, 1944 and started the beginning of the end of World War II. 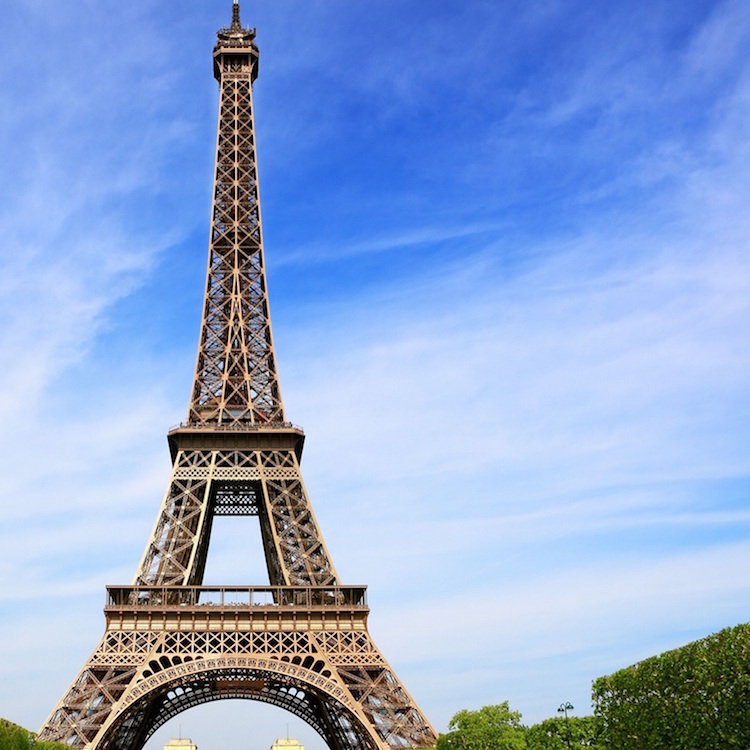 These D-Day tours get you back to Paris the same day. 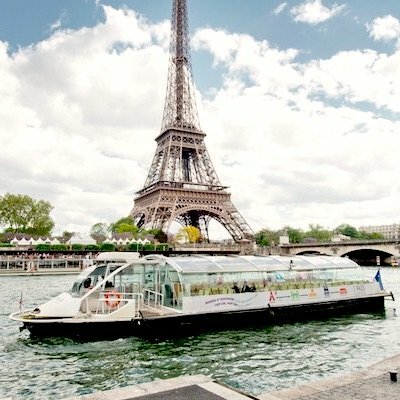 A great aspect of this one-day, small-group tour is that you are transported to and from your Paris address. In between, you walk the Normandy battlefields and landing beaches of World War II. You see famous wartime sites as well as the American and Canadian cemeteries, listening to the poignant stories of the Allied soldiers and the eventual liberation of France. A drive through the rolling Normandy countryside brings you to the Caen Memorial. You also visit Pointe du Hoc, an important German defence position captured by American soldiers. There is free time to walk along Omaha Beach and reflect on the site's history. Afterwards you stop at the Omaha Beach Visitor Center, and before returning to Paris, you visit the Canadian Memorial at Juno Beach. This is also available as a private tour. Our guide was everything we could have asked for. The tour itself was absolutely perfect and not too long or tiring. 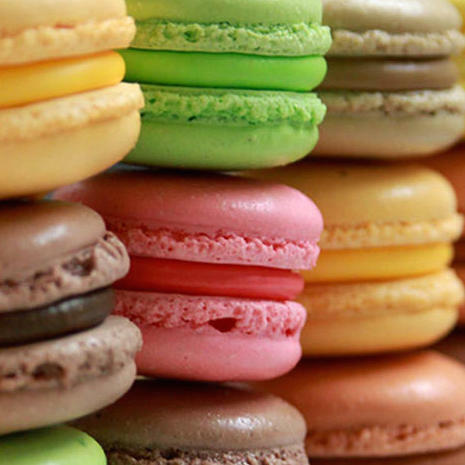 It was an absolute delight and a must-see if you are in Paris. We went to lunch at the most exquisite chateau and it alone was worth the price! The memorials are astonishing, moving and beautiful. By far one of the most spectacular places we’ve ever visited!" Because it's a long-day trip to the coast of Normandy, you might like the idea of travelling in a luxury coach, where you can move around a bit. You head to the shores of northern France where you visit the Utah Beach D-Day Museum, housed in an original German bunker and built on the beach where the first US troops landed. You also get a chance to see the only six remaining B-26 fighter planes that were used during the invasion. Afterwards comes the unique portion of this tour — you drive to a nearby apple orchard for a tasting of cider and calvados, the two beverages Normandy is most famous for. Following a traditional Normandy lunch, continue to Pointe du Hoc, a German defense on the cliffs seized by US troops. 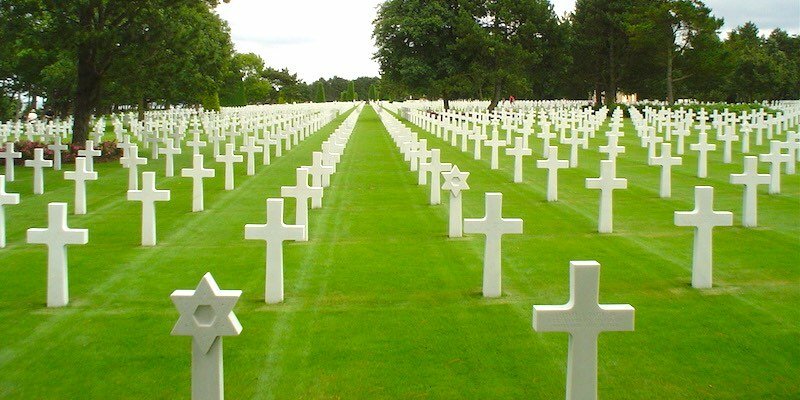 Travel to Colleville-sur-Mer where you pay your respects at the American Cemetery. …Well worth the effort and time investment. Our guides… provided interesting and detailed information regarding all of the stops on the tour… Near the end of the day, the American Flag was lowered and Taps played…quite a moving experience. I recommend this trip for anyone who is interested in the D-Day beaches and the history of the Allied landing." 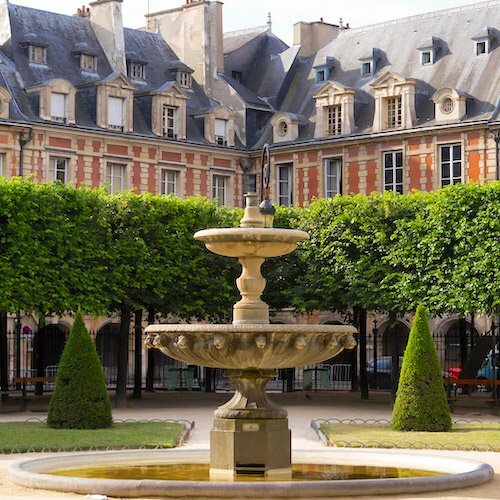 To make the excursion less hectic and to go deeper into WWII lore, we recommend this 2-day from Paris to Normandy and the D-Day beaches. We also like that this is a small-group tour, employing a Eurovan instead of a tour bus. Because you have more time, you have the opportunity to see more of the region's World War II history. On the first day, for instance, you visit Sainte-Mère-Église, the first French village to be freed from the German invasion. (Remember the parachutist caught on the church steeple in the film of The Longest Day ?) Of course you also visit the very important landing beaches themselves, the sobering cemeteries, the monuments to the fallen soldiers, and some of the remaining fortifications. 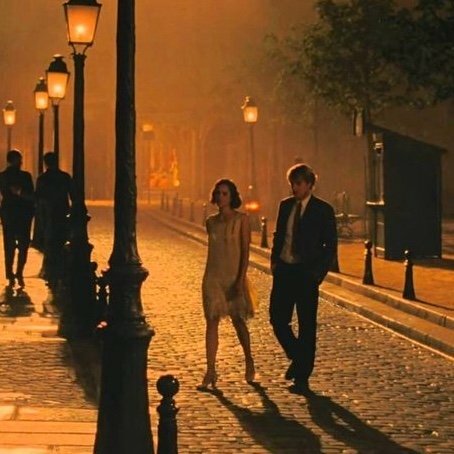 You overnight in the tapestry city of Bayeux. The tour was as advertised and much more. Our guide, Bertrand, was very customer oriented, well spoken and a wonderfully prepared expert of the events of not only June 6, 1944 but before and after. He held the attention of the group with his vivid descriptions of events and strategies of both the Allies and the Germans. He took time to to show us little known battle sites that were crucial to Allied advancement. We all felt safe and cared for the whole trip. We… consider ourselves fortunate to have had this experience." For a more personalized experience, we like this private tour of the American landing beaches. Your driver meets you at your Paris address and whisks you to the English Channel to see Omaha Beach and other importnat World War II sites. You learn all about what happened on that fateful day in June. You may even get a chance to visit the only German coastal batteries still in place at Longues sur Mer. It's eerie to stand where the Wehrmacht fired on the landing Allied forces. Of course, you'll also visit the American Cemetery and the Pointe du Hoc, the 90-foot-high cliff where US Rangers landed to take on one of the strongest points of the German fortifications. The festival celebrates the anniversary of the allied landing with ceremonies, fireworks, feasts, walks, reenactments & military fairs. The 19 km walk starts from Ravenoville Beach. A celebration lunch is served in Sainte- At Mère-Eglise (close to Utah Beach). It's the only preserved German radar station behind the landing beaches. Organized by the Volunteers of the Society of the Friends of the Radar Museum. Douvres-la-Délivrande. See reenactments of the parachute jumps with 1944 US skydiver equipment and uniforms. Refreshments and meals are served. Various locations. See this emotional play about the life of Madame Simone Renaud, called the Mother of Normandy, and her friendships with American families of the soldiers. 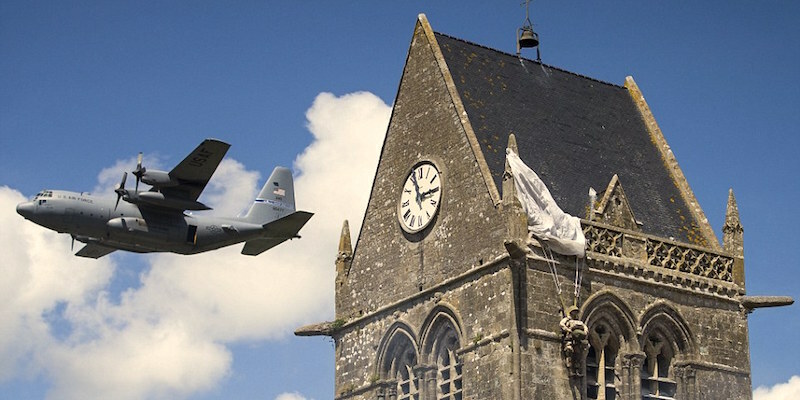 Airborne Museum, Sainte Mère Eglise. The orchestra will play music from World War II with the theme, liberation. Dress in vintage attire and join the party! Colleville-Montgomery. Take a historic 8 kilometer hike in the footsteps of 1944's heroes from the parachute drop zone in Varaville to the town of Amfreville. There'll also be historical commentary along the way. Merville-Franceville beach. Military vehicles will drive down main street of the first liberated town. This popular parade paying homage to the British liberators. Bayeux. Pipers and drummers from around the world will gather to pay tribute to the soldiers who landed during Operation Overlord. Colleville-Montgomery. Fireworks and entertainment to honor the men & women who fought on the beaches during World War II. Utah Beach, Sainte-Marie-du-Mont. See the fireworks from the cliffs overlooking the D-Day beaches and the site of the German battery at Longues-sur-Mer. 1. 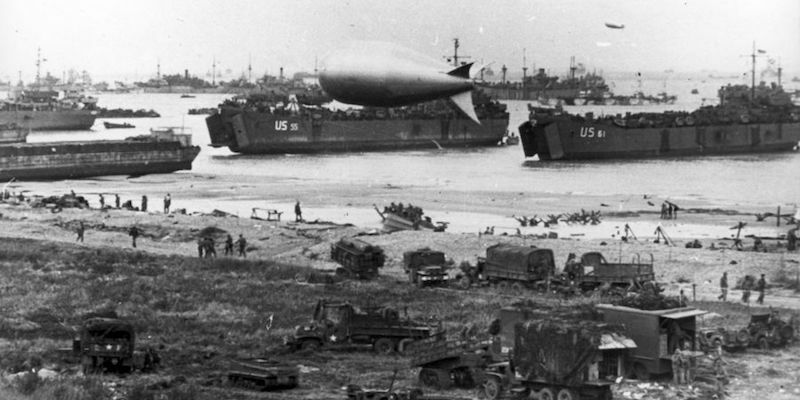 D-Day was originally set for June 5 but had to be postponed for 24 hours due to bad weather. 2. The naval part of the operation, codenamed Operation Neptune, involved 6,939 vessels and 4,126 landing craft — the largest single-day amphibious invasion ever. On June 5 they assembled off the Isle of Wight. 3. Allied troops faced formidable obstacles on Hitler's Atlantic Wall, built along the Normandy coast using 100,000 workers, many of them forced labourers. 5. German defences on the beaches included concrete gun emplacements, wooden stakes, mines, anti-tank obstacles, barbed wire, booby traps and 50,000 German troops. 4. A phantom army of dummy camps, planes and tanks was built in Kent and Essex to deceive Germans into thinking the invasion would be farther north at Calais. 5. On the eve of battle General Eisenhower told the troops: "You are about to embark upon a great crusade, toward which we have striven these many months. The eyes of the world are upon you." 6. 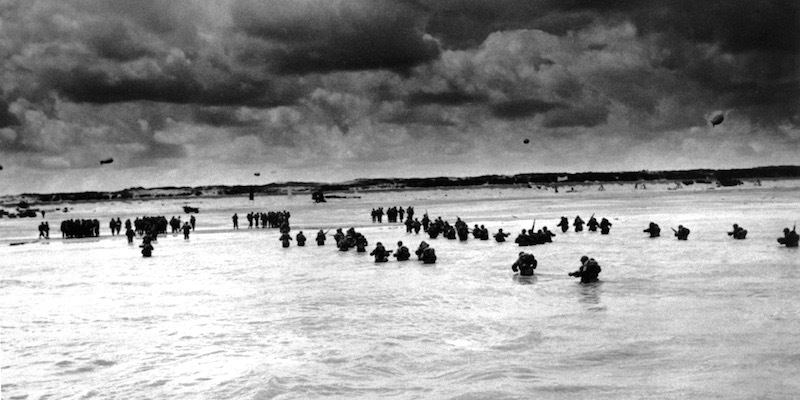 US troops landed on the beaches at 6:31 AM. An hour later the British and Canadians landed. There were 61,715 British troops, 73,000 Americans and 21,400 Canadian soldiers. 7. On the morning of D-Day, J.D. Salinger landed on Omaha Beach with six chapters of his unfinished novel, Catcher in the Rye, in his backpack. 8. The heaviest losses were on Omaha beach where US forces suffered 2,000 casualties. In the first hour the chance of becoming a casualty was one in two. 9. Condoms were issued to soldiers — most were used for covering the end of their rifles to keep them dry. 10. Despite setbacks, the Allies establish a beachhead to continue the invasion into France. 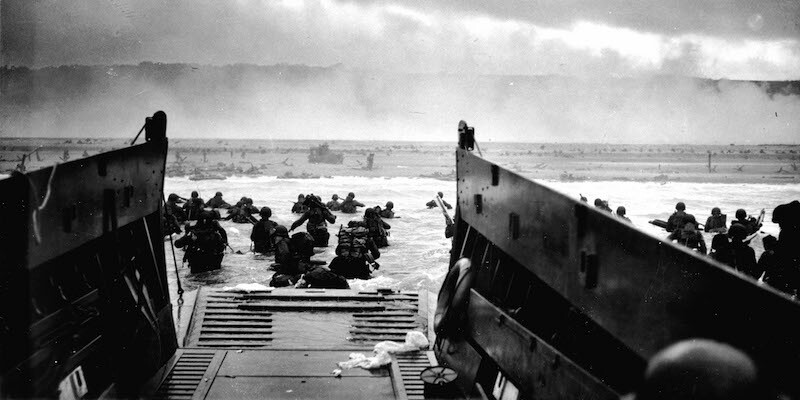 By the evening of June 6, more than 150,000 soldiers and 20,000 vehicles had landed in Normandy.